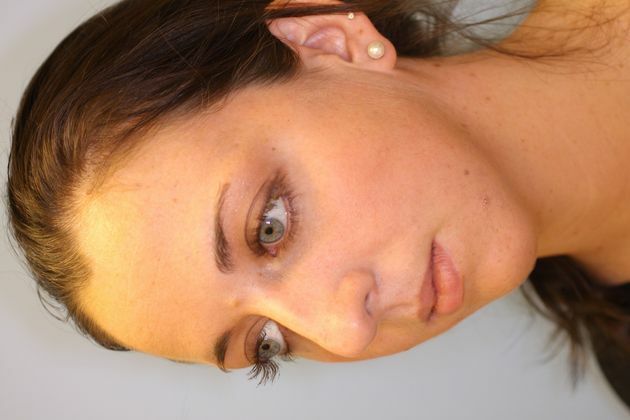 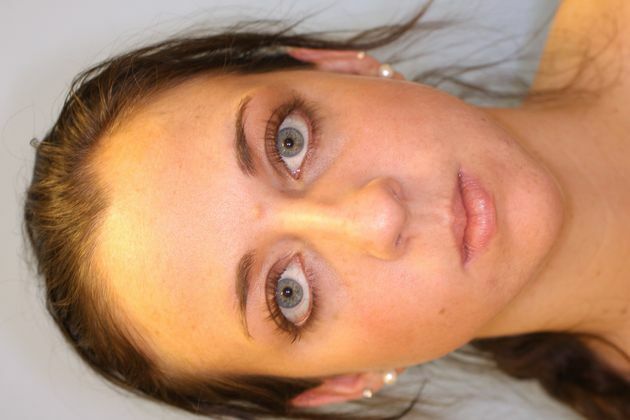 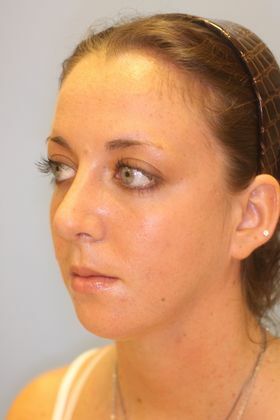 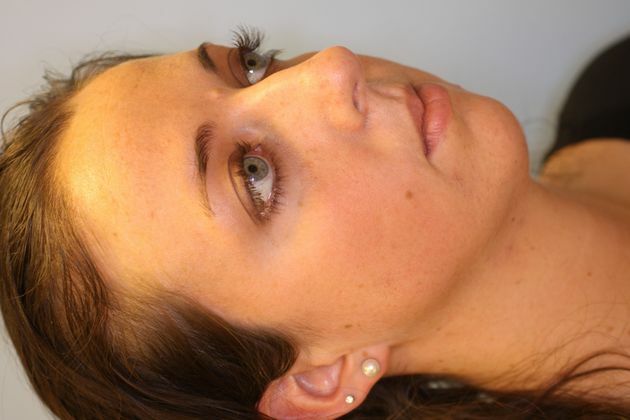 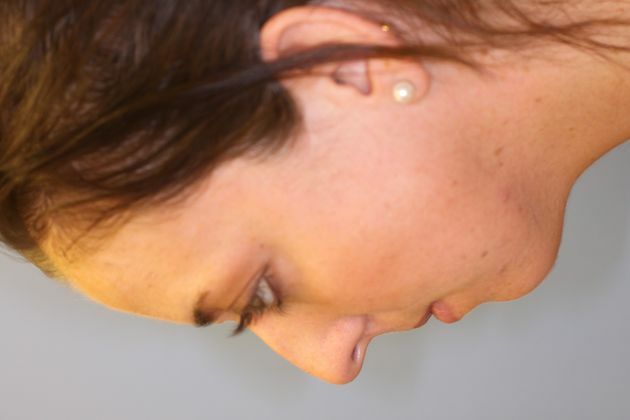 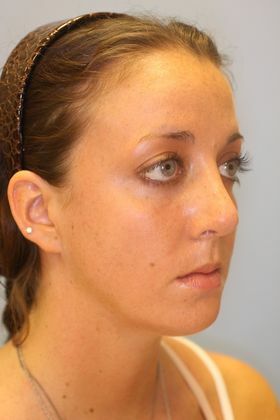 Rhinoplasty Photos, Case 6, Arnold S. Lee, M.D. 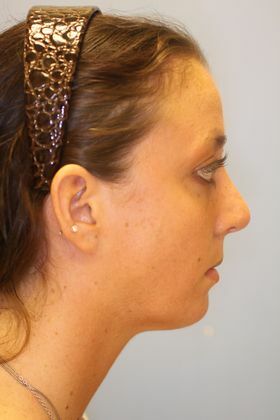 Young woman with a dorsal hump, a twisted nose, and a septal deviation. 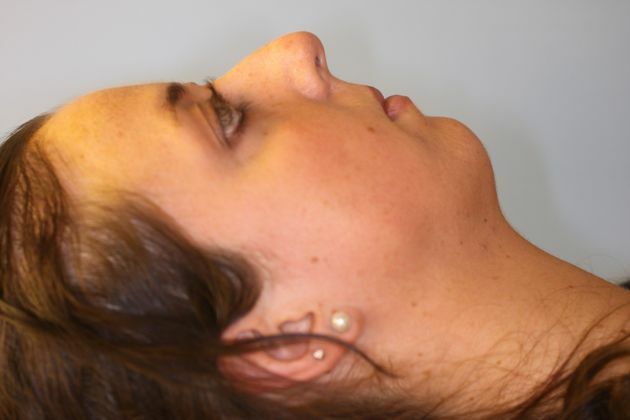 She also wishes to address a small chin. 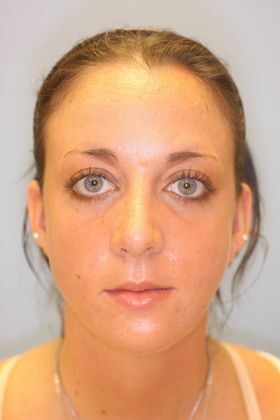 She underwent rhinoplasty and a chin implant.